This ratio tells us whether we have enough cash reserves to service our monthly expenses. A good ballpark guideline for a typical person is 3 to 6 months, but unemployed PMETs (professionals, managers, executives and technicians) who are aged 40 and above may need up to 1 year because they may need a longer time to find a job. In other words, this can be treated as the number of months’ emergency fund available to deal with unforeseen circumstances. This ratio indicates the percentage of your net worth that is liquid. If you are a retiree and you think you may have “Asset Rich Cash Poor” symptoms, check whether your ratio is meeting at least 15% of the guideline. This ratio measures whether one sets aside part of the monthly income to invest regularly with discipline to meet their own financial goals. As a general rule of thumb, one should put aside at least 10% of one’s monthly gross income. In other words, “Pay Yourself” first! This is also known as personal Gearing Ratio. This ratio checks how much your assets are funded by debt. As a general rule of thumb, you should have no more than 50% of your assets leveraged through debt. This ratio measures how much you use your “take-home-pay” to service total debt obligations. If you don’t want to become a housing loan, credit card loan or any debt slave, start reducing your Debt Service Ratio to less than 35%, as per the general guideline. 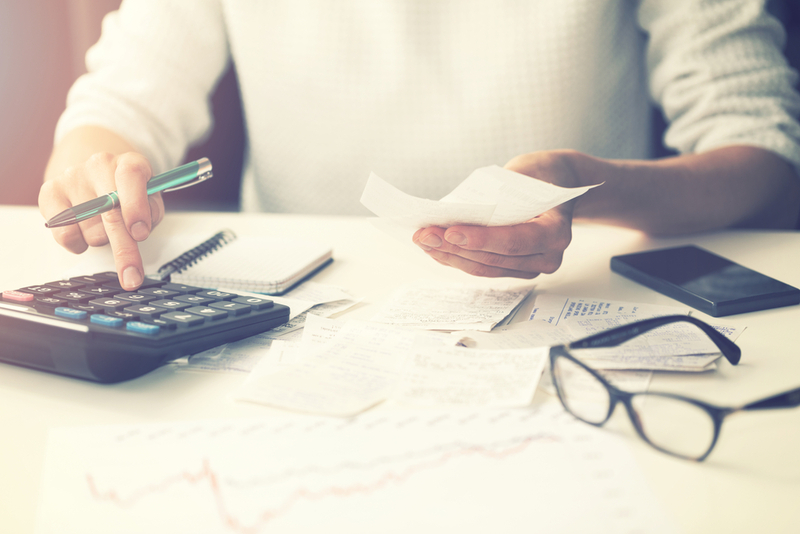 This ratio measures how much you use your “take-home-pay” to service your credit card debt, personal loan and other non-mortgage related debt. The effective interest rates of all these debts are much higher than mortgage loan. If you are in financial distress and facing difficulties in clearing your debt, this is the area you should focus on immediately. As a general rule of thumb, you should have no more than 15% of your net income going into non-mortgage debt. This ratio measures how much your net worth is invested in assets, and whether you deploy the resources efficiently to income-generating asset classes. As a general guideline, you should have at least 50% of your assets invested in some form of capital (investment) assets. This ratio measures your technical solvency in terms of whether you have sufficient assets to meet your liabilities. As a general rule of thumb, your Net Worth should be at least 50% of your Total Assets. In summary, understanding our own personal financial ratios is extremely important when charting our financial journey to prioritise the allocation of our limited financial resources. 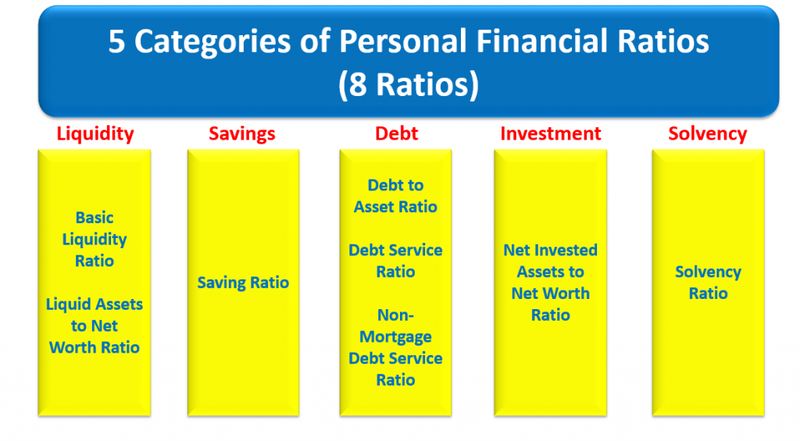 Personal financial ratios also serve as measurements of our financial progress as we move along our life stages. Things get measured, and things get done and improved. 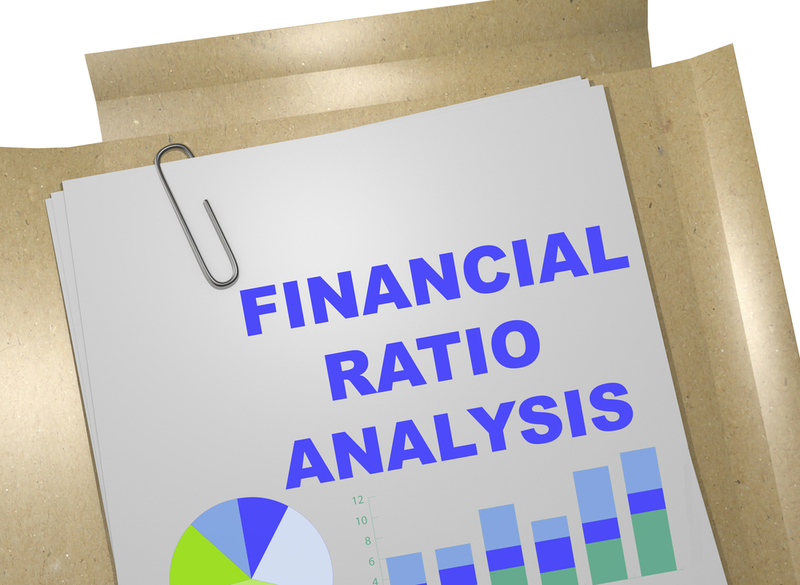 Start determining your personal financial ratios now.